Stylish rooms and suites designed for your needs, your wants, your lifestyle. The original Prestige Club property, AMBIANCE knows what keeps couples coming back for more. 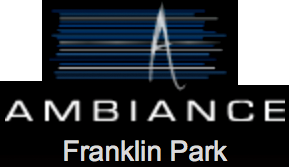 Impeccably maintained and updated, with attention to detail, AMBIANCE just keeps getting better and better and has evolved into a class all its own. Premium rooms and suites that will blow your mind and make you want to come back for more. A brand new Prestige Club property, AURA will take your breath away. With ultra modern design, luxurious amenities and penthouse suites, Aura has elevated the game. The only question is...are you playing? 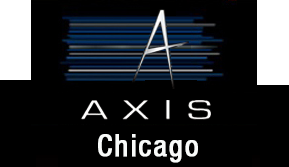 Axis, a brand new Prestige Club property just minutes from downtown Chicago caters to those that crave matrix-bending room and suites. Showers that drench you in divergence. Tubs that sink you into the subliminal. Lights that make your body peak. AXIS features sharp design that turns your impulses into a reality.